… So they can live the longest, happiest, pain free life possible with you. 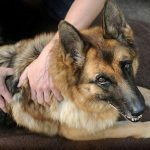 Learning a few simple Massage techniques will give you a ‘go-to’ strategy, you can use anytime you see your dog looking stiff and sore. 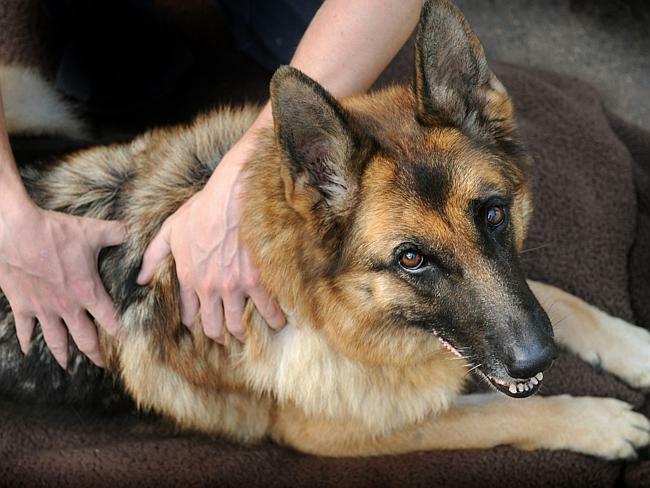 Regularly Massaging your dog is a great way to help your Senior Dog, if they are starting to slow down and find life that bit harder. So if you’ve noticed they are starting to look stiff and sore when they get up from the floor or after they’ve had their walk. … the following Massage sequence could be a game changer for them. The three Massage techniques in this video are effective for any issues your Senior Dog is having in the Hips or hind legs … such as Hip Dysplasia or Arthritis. I’ve used them to help hundreds of Senior Dogs and taught them to many devoted Senior Dog owners, so they can use them to help their own dogs. Enjoy the video and please feel free to share it with any of your dog friends you know it would be helpful for.